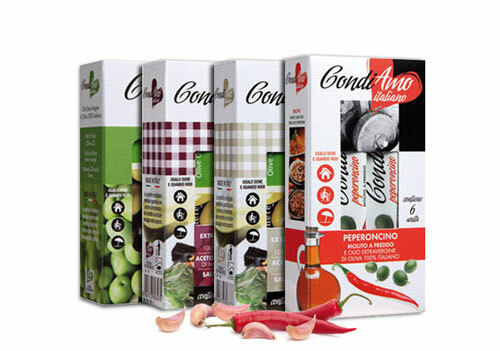 Practical, quick and easy to use at home, at work and while traveling to brighten up the flavour to your day. 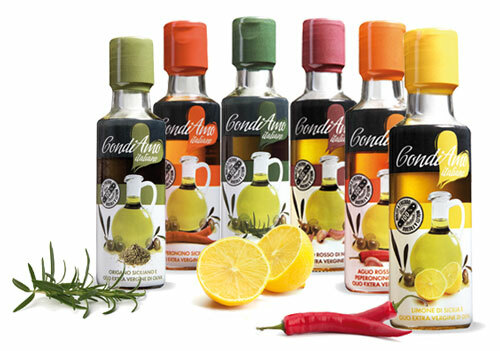 Rosemary, lemon, hot pepper, garlic and olive oil of the highest quality to flavour each dish with love. 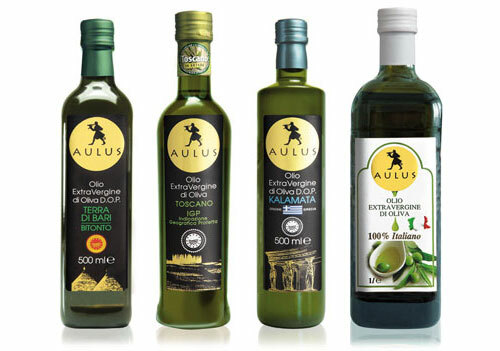 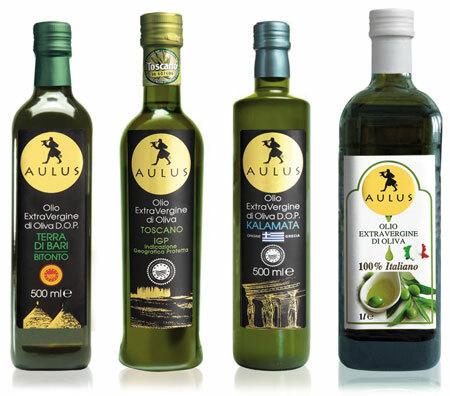 A range of high quality extra-virgin olive oils obtained by careful selection the best olive cultivars in the Mediterranean region.